Of all of Zenith’s 2014 introductions, the model that I find most interesting is the Chronomaster Power Reserve Charles Vermot Limited Edition. What separates this piece from the rest of Zenith’s new offerings is its connection to four distinct time periods of Zenith’s modern history. The skeletal opening on the Chronomaster Power Reserve Charles Vermot Limited Edition is very similar to the shape of the models from the early 2000s, though the watch features modern elements like a silicon pallet fork and escapement wheel. 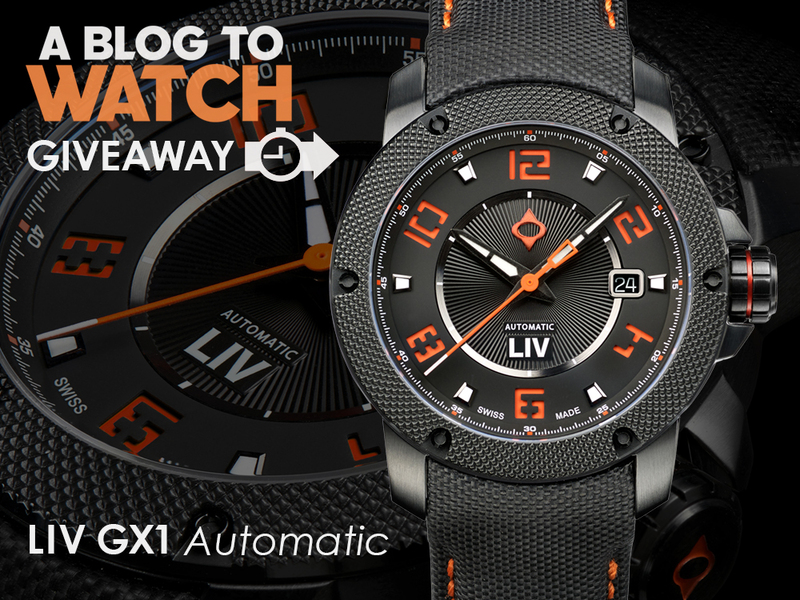 The first era that the watch evokes is that of the mechanical watch industry’s struggles during the mid 70s. 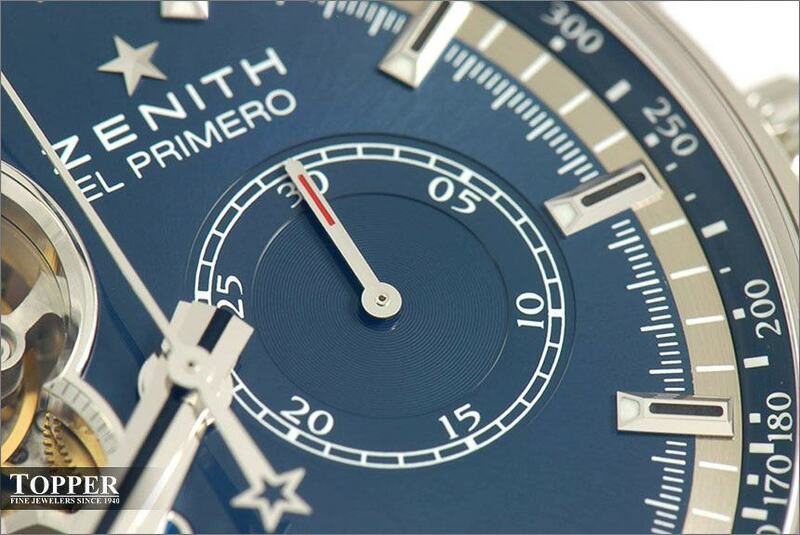 While Zenith had come out with the first El Primero in 1969 and designed a series of attractive chronographs in the early 1970s, the company struggled financially. 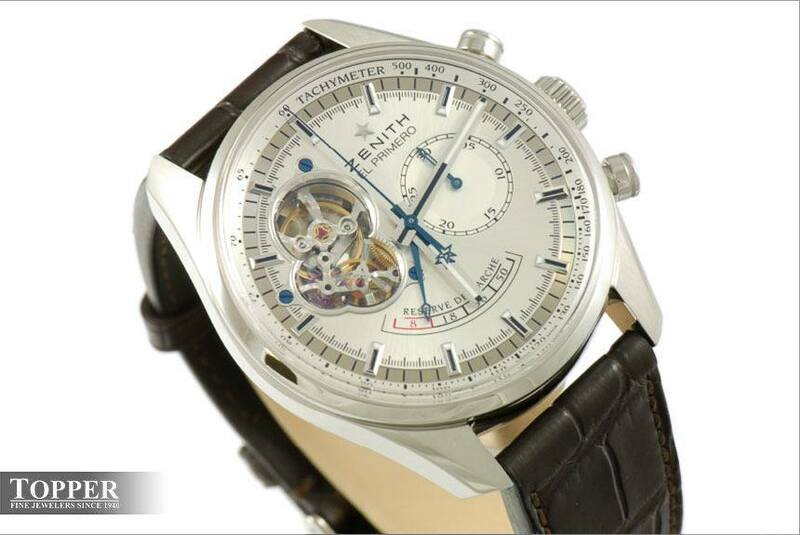 In the mid 70s, Zenith was sold to American owners who decided to discontinue the manufacture of mechanical chronographs altogether. 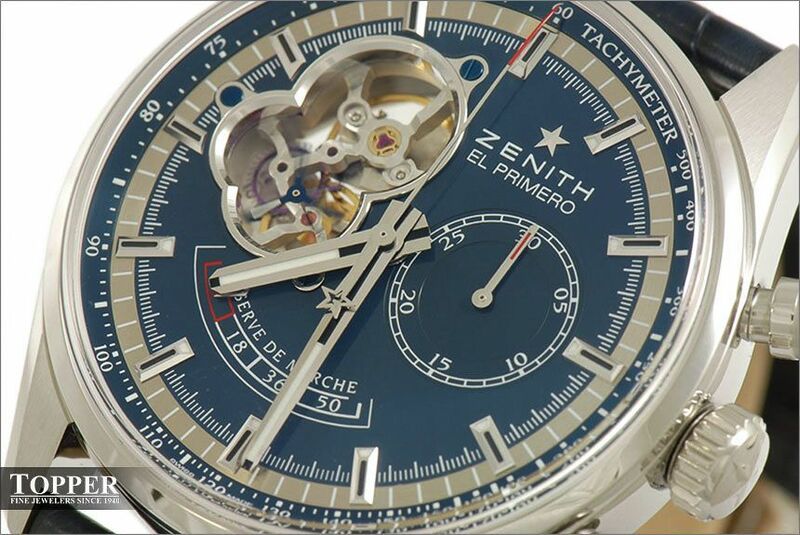 The watch’s namesake, Charles Vermot, was a foreman at Zenith’s factory, and was charged with the task of disassembling Zenith’s El Primero production assembly and selling it off for parts. 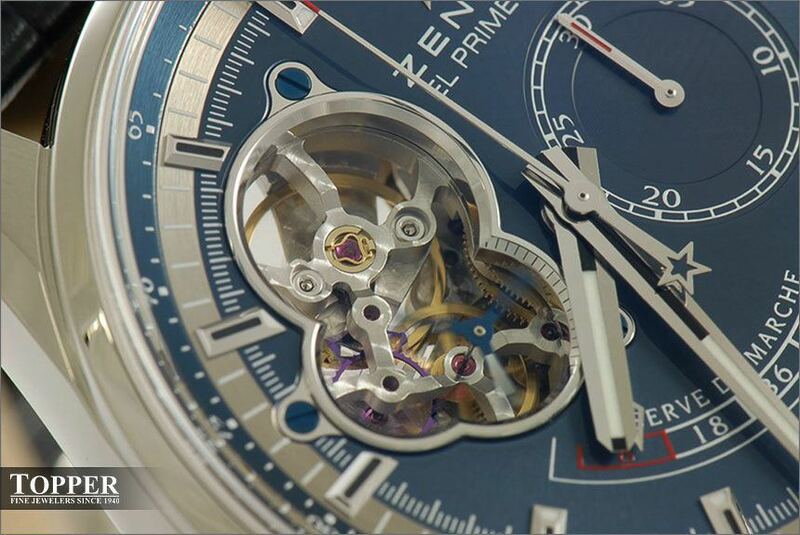 Instead of carrying out this task, he secretly hid away the presses, technical plans, and equipment used in the creation of El Primero. Years later, As Mr. Vermot had hoped, the manufacture of automatic chronographs once again became a priority at Zenith. To his delight, the parts and tools were discovered by new ownership and were instrumental in the continuation of Zenith’s mechanical chronographs. The Chronomaster Power Reserve Charles Vermot retails for $9,800 and is limited to 1975 units: 1975 is also the year that Mr. Vermot hid the items mentioned above. 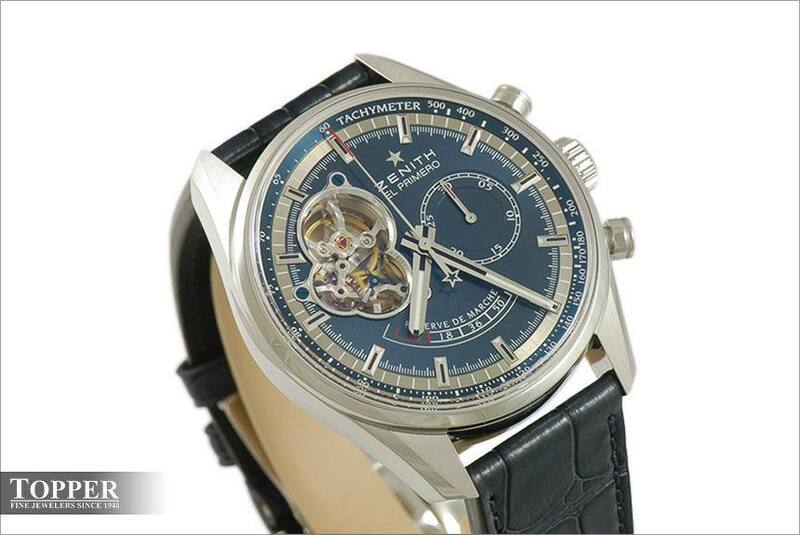 A Chronomaster open XT from the early 2000s, featuring a similar skeletal opening to that of the new El Primero Chronomaster Power Reserve. The dial of this year’s Charles Vermot Limited features a shade of blue exclusively reserved for tribute models dedicated to him. 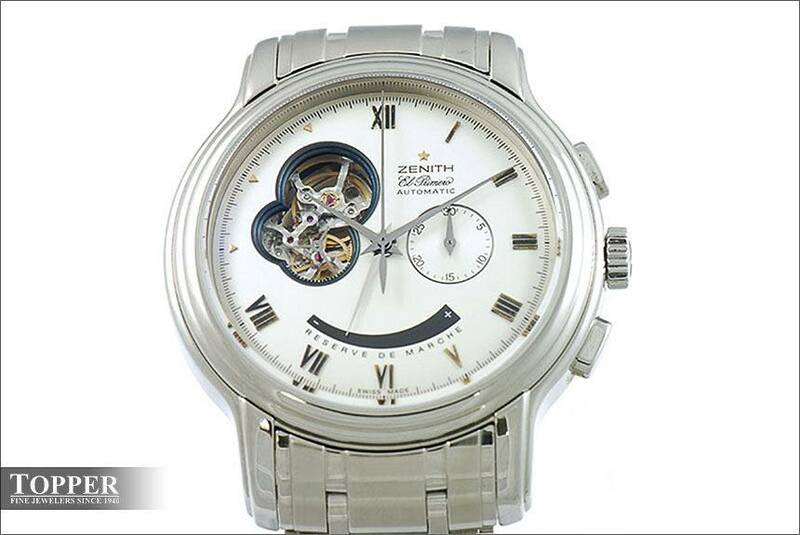 (The other popular Charles Vermot model is in the 36,000 VPH collection which is a similar watch at a lower price point that doesn’t have a skeletal opening.) The shade is a deep metallic blue that, while vibrant, is a little more understated than cobalt. While most of the aesthetic lines from this time period have been culled from the current collection, the skeletal opening used on what was then called the “Chronomaster Open” watch is almost identical to that of the current El Primero Chronomaster Power Reserve. 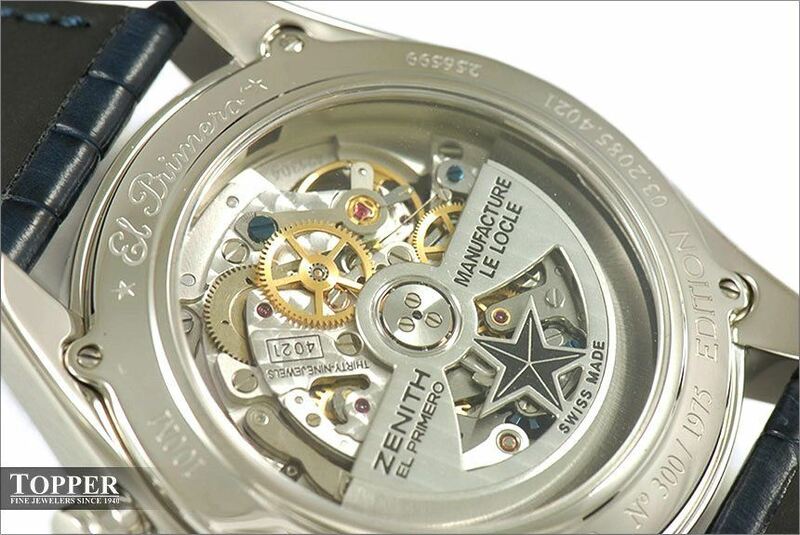 While Zenith came out with other open models in the early and mid 2000s that featured various shaped windows, only the Chronomaster Open allowed a complete view of the balance and escapement wheel. Accordingly, it’s no surprise that it’s the shape they retained for the current collection. Ultimately, whether or not a watch that evokes four different eras from a company’s history is interesting will depend on the perspective of a future buyer. From the seller’s perspective, or at least my perspective, a watch that is so ingrained in a company’s history is much more enjoyable to think about and describe than an average watch. Price is $9,800. 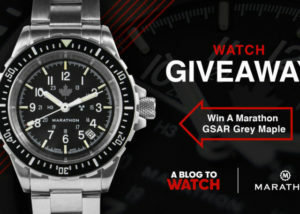 I feel fortunate to have it as the subject of Topper Fine Jewelers first piece for aBlogtoWatch. Rob Caplan is a fourth generation watch retailer whose family owns Topper Fine Jewelers on the edge of Silicon Valley in Burlingame, California. Topper is an authorized dealer of OMEGA, Glashütte Original, Longines, Zenith, Ball, Bremont and other fine Swiss watch Brands. I just wish I could unsee the smiley face. It spoils it for me. Well Well Well that is a beautiful time piece zenith, i think they have a cast iron history with the chronograph even Rolex used them in the past, i have never owned one, but i can see me getting one for the collecting soon. DangerussArt I agree. And the odd-eyed smiley face is at its worst on the vintage one with the white dial. I like that the power reserve hand comes off the central pinion but its smile along with the open dial and sub-dial at 3 make it all to facial for me – but less so in the dark blue. Congratulations on your first piece for ABTW Rob. Nice to have seen you again at Basel again this year. I’m not a fan of open-heart watches, but I like this piece and it surprises me. I see some kind of harmony of color and geometry, especially the blue one looks great. 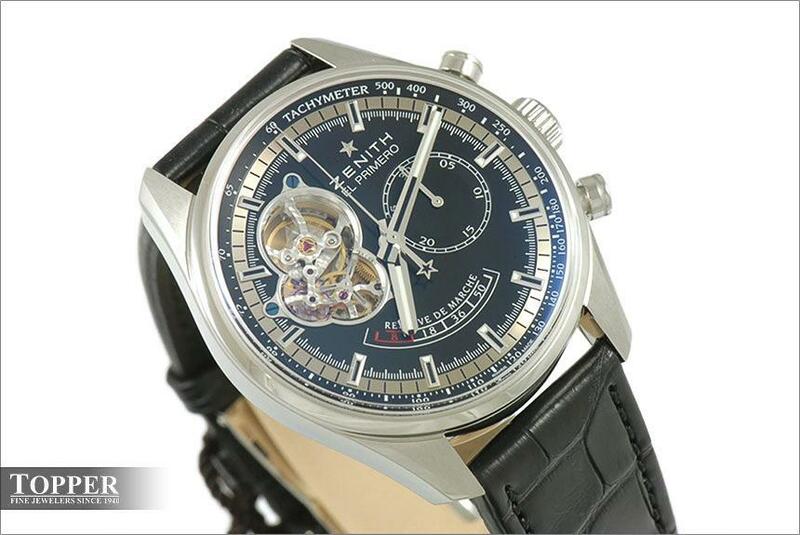 I really hate saying anything negative about Zenith, I just love the brand so dearly (in my world, DEFY watches weren’t actually Zenith), but like Grinnie, I’m not an open heart watch kinda guy. This is an iteration of the best chronograph movement in the world, and I love the colours of some of the modern materials they now use in it, but I’d rather see that from the back, not the front. Such a distinctive case as well. It’s not easy to pinpoint why, but it;s just so undeniably Zenith. Just received mine and have stared at it for 30% of my day. It’s fascinating to me. Really glad to see lume on just one of the three spokes of the second counter at 9 o’clock. It really floats for what seems a serious distance off the bottom of the case – neato! And the star spokes of the cog below that with the purple silicone arms on the, sorry, “thingy” that dances like a 36’000 bph nervous spider is just fun. 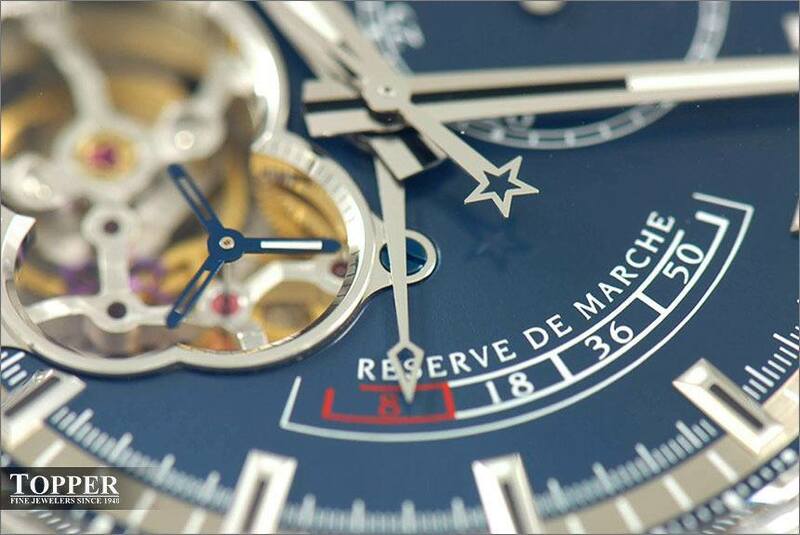 The blue of the dial is not too vibrant, which is to say that it lets the shiny parts stand out while still having a serious and stable rich colour below. The record groove guilloche on the 30 minute counter at 3 o’clock balances the face with some interest. I’ll reserve judgment on the blue croc strap with rubberized contact layer, but the clasp is pretty and works securely. I am thinking of a carbon weave strap with grey stitching might be an interesting iteration. It sits nice on my 7″ wrist; substantial, but not really heavy or loose. It would have been conspicuous to study the back in my time today, but everything looks clean and nicely detailed.